Computer vision technologies can contribute in many ways to the development of smart cities. In the case of vision applications for advanced driver assistance systems (ADAS), they can help to increase road traffic safety, which is a major concern nowadays. 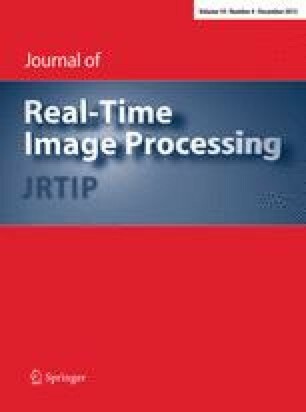 The design of an embedded vision system for driver assistance is not straightforward; several requirements must be addressed such as computational performance, cost, size, power consumption or time-to-market. This paper presents a novel reconfigurable embedded vision system that meets the requirements of ADAS applications. The developed PCB board contains a System on Chip composed of a programmable logic that supports parallel processing necessary for a fast pixel-level analysis, and a microprocessor suited for serial decision making. A lane departure warning system was implemented in the case study, obtaining a better computational performance than the rest of the works found in the literature. Moreover, thanks to the reconfiguration capability of the proposed system a more flexible and extensible solution is obtained. This work has been partially supported by the program ETORGAI 2011–2013 of the Basque Government under project IEB11. This work has been possible thanks to the cooperation with Datik-Irizar Group for their support in the installation, integration and testing stages of the project.